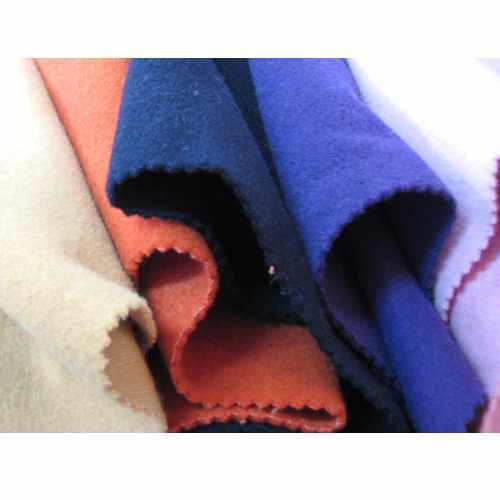 The immense success we have achieved in the market is due to superior quality collection of Woolen Products like Blankets, Blazer, Compressed Woolen Felt, etc., that is offered in various designs & shapes to cater to the needs of our clients. We are one of the prominent manufacturer and exporter a flawless range of high-quality Woollen Products. Our extensive range comprises Blankets, Rugs, Blazer, Woollen Products, Tennis Ball Felt, Compressed Woollen Felt, Fabrics, Industrial Fabrics, Prayer Carpets and Melton Cloth.